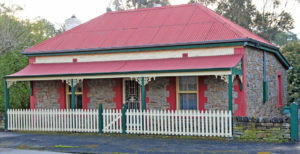 Found this little cottage in Mt Pleasant today. Loved the way it sat so near the road. Totally original. 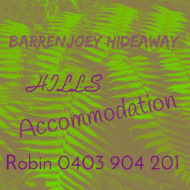 Barrenjoey Hideaway, Proudly powered by WordPress.